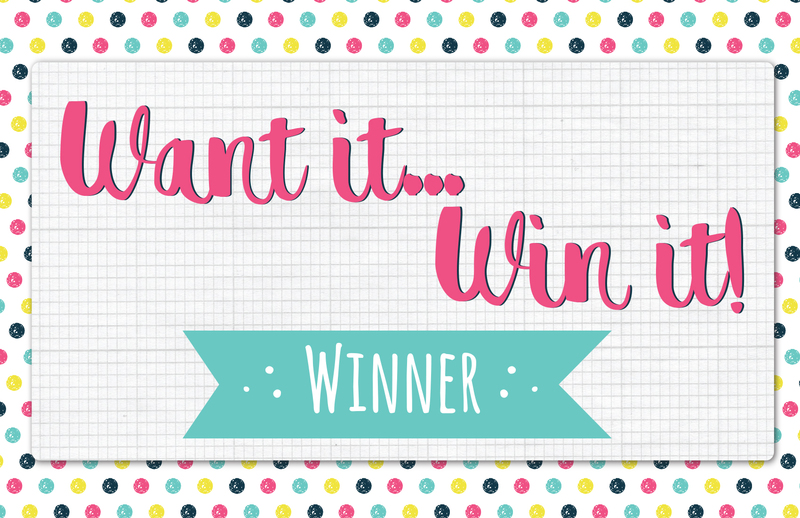 The lucky winner this week is, TrishiK, who has won a wonderful Perfectly Pink paper pad​! Congratulations, you’re going to really enjoy crafting with your new prize! Please email your address and phone number to [email protected] so we can send out your new goody! Congratulations and enjoy your crafty prize. Biiig congrats to the winner here, you´re sure to have lots of fun with this amazing prize here.